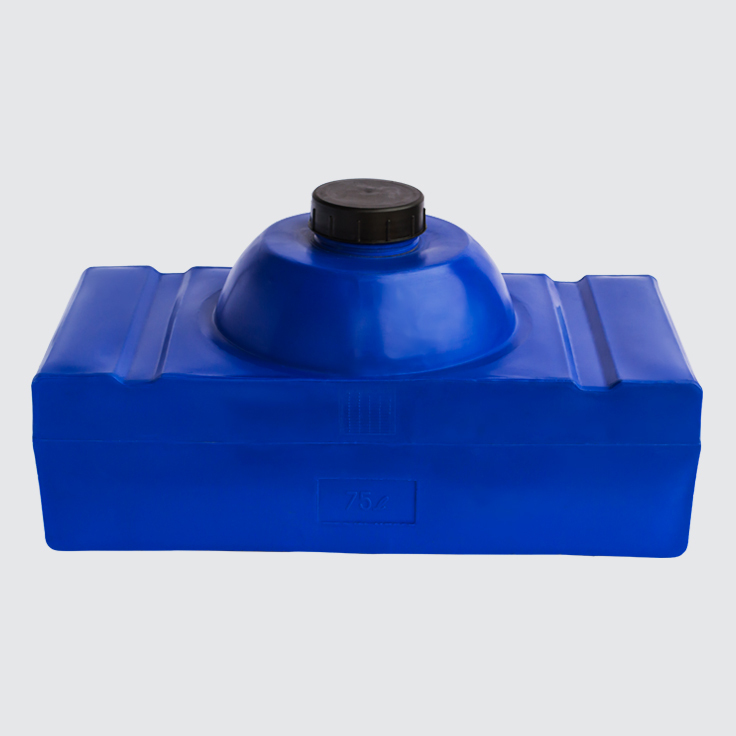 A range of quad bike tanks that can be installed at the back of a quad bike for easy dispensing of safe-to-store liquids in small volumes. 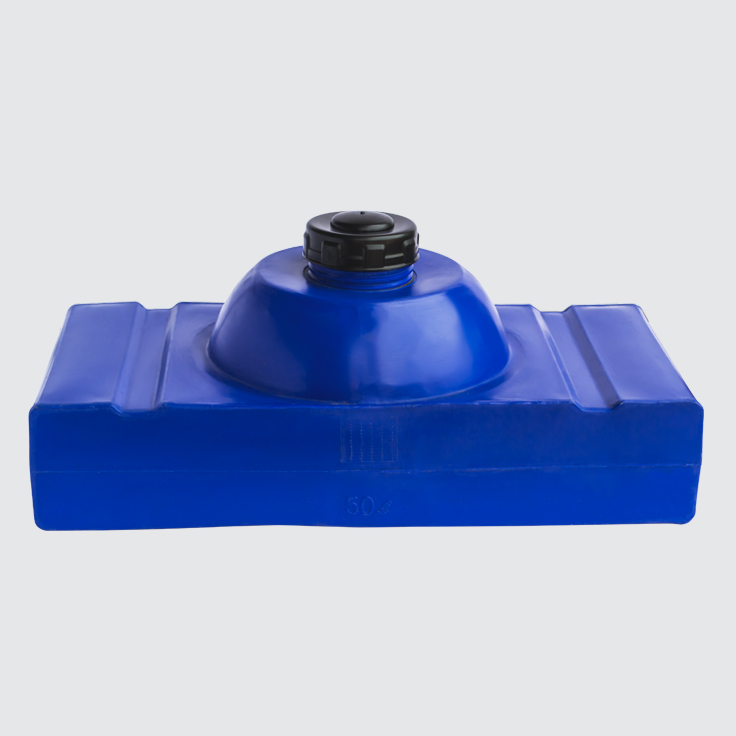 Designed to be installed at the back of a quad bike, these quad bike tanks provide a handy, quick and convenient solution for dispensing liquid fertiliser, herbicides, pesticides and water. 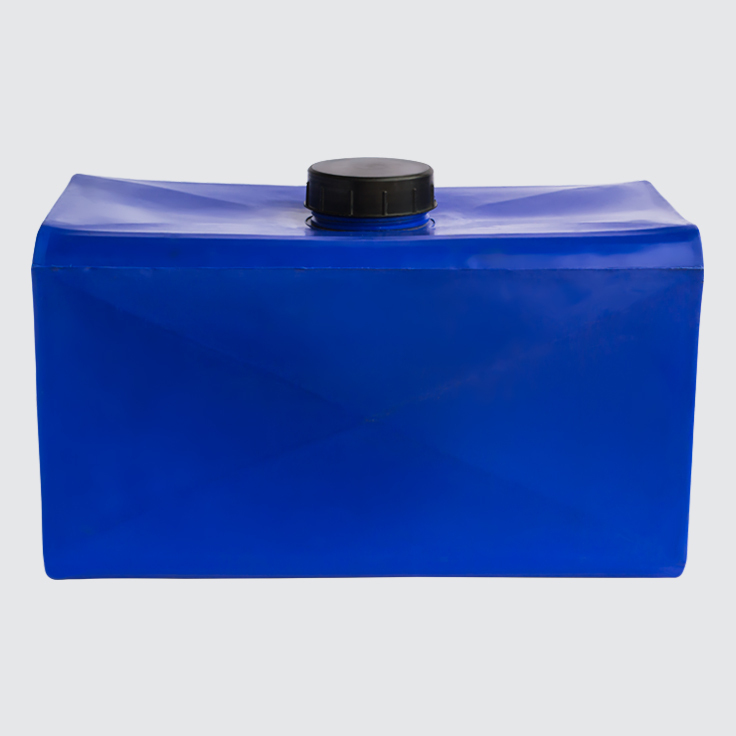 They are easily attached, quick to remove and are available in 50, 75 and 100 litre sizes.